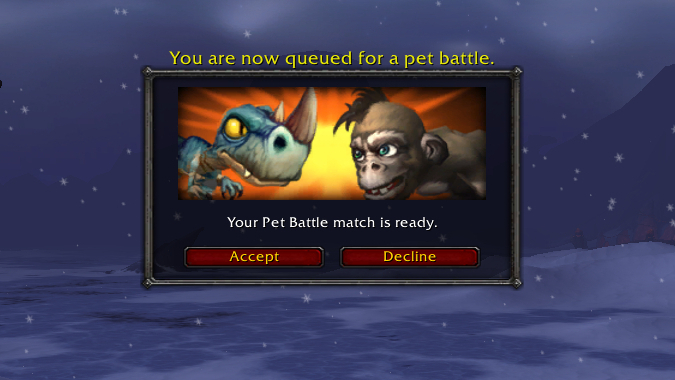 What WoW activity do you refuse to do? 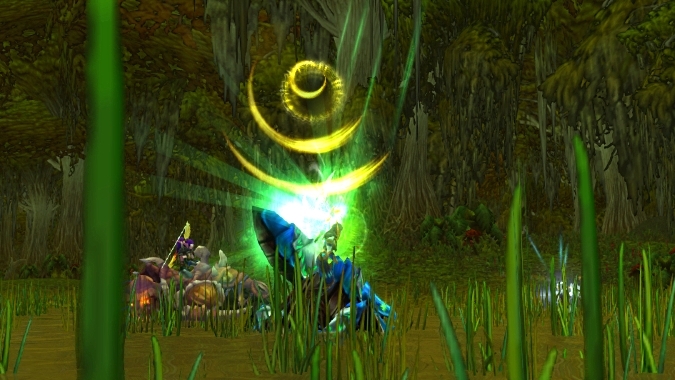 World of Warcraft caters to many kinds of playstyles, but not everyone wants to do it all. 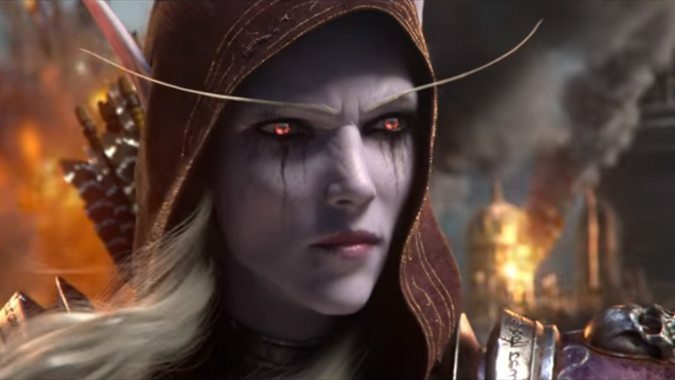 In a previous post we talked about the story in Battle for Azeroth and datamined spoilers found by the folks at Wowhead. 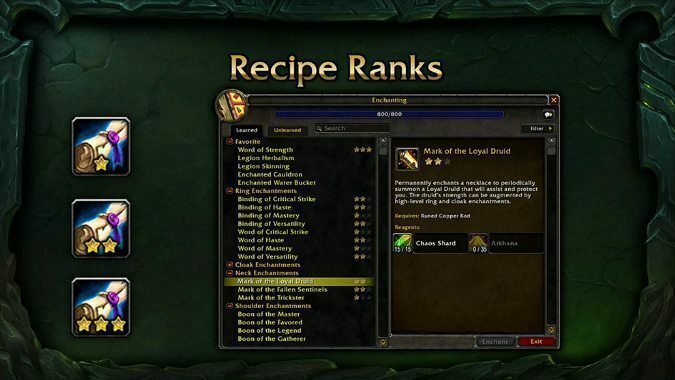 Breakfast Topic: What’s your long goal for game lulls in WoW? 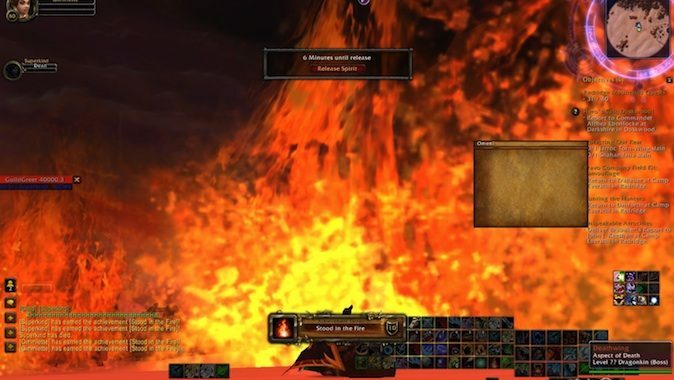 Black Morass is quickly becoming my favorite dungeon for the Burning Crusade Timewalking week. 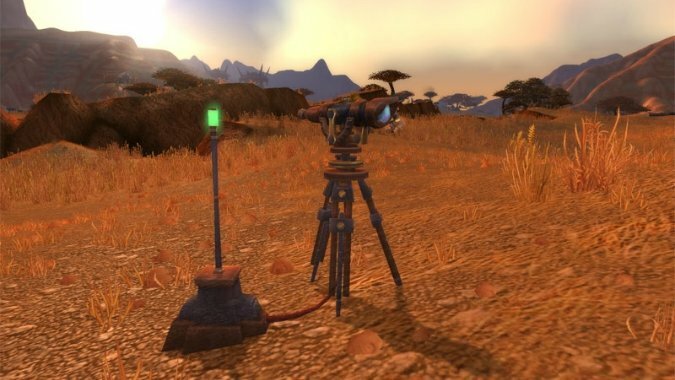 At today's WoW systems panel, developers unleashed a hailstorm of big reveals. Andrew Reinhard is an experienced archaeologist and an avid gamer.